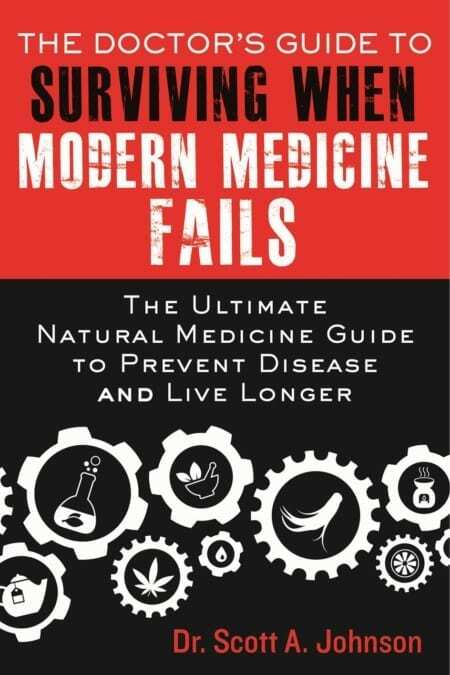 The Doctor's Guide to Surviving When Modern Medicine Fails empowers individuals of all ages to simultaneously realize optimum health and reduce the risk of illness. 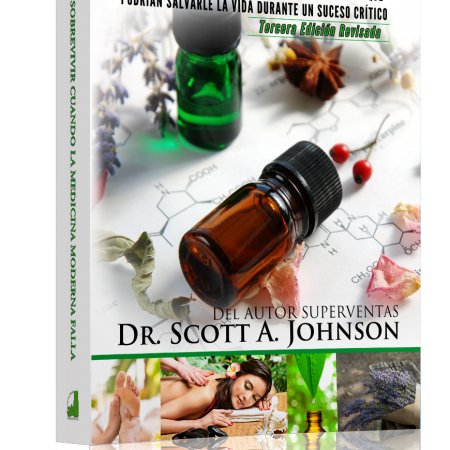 Through Dr. Johnson's sensible approach and natural medicine practices, readers will discover how to make better choices for their own health and that of their families. Instead of running to the doctor every time you get sick, you can avoid the illness in the first place with the unique solutions offered in The Doctor’s Guide to Surviving When Modern Medicine Fails. No matter your current state of health you are in, these easy-to-follow steps will help you elevate your health, prevent disease and live a longer life. 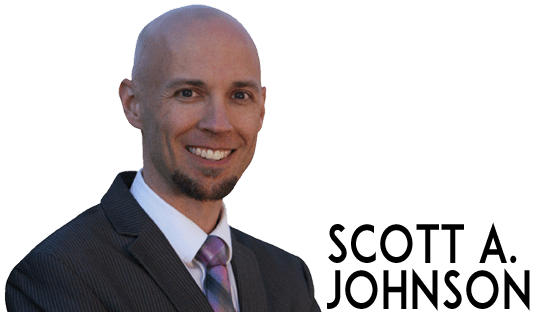 The specific strategies outlined by Dr. Scott A. Johnson will promote an environment inhospitable to heart disease, cancer, diabetes, and more! 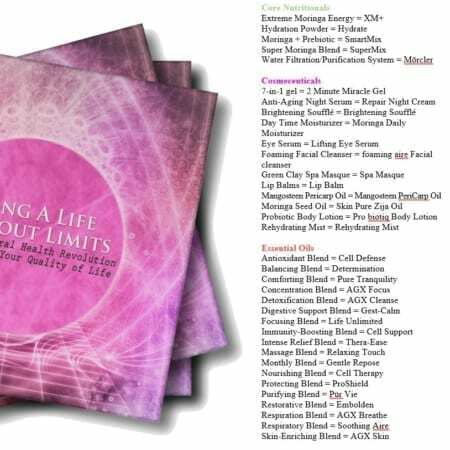 Discover how to eat better, get the most out of physical activity, employ proven dietary supplements as allies in your health, regularly cleanse your body of toxins and harmful chemicals, and balance your mental, spiritual, and emotional health. Finally, Dr. Johnson shares key strategies to reduce the risk of the most hazardous diseases of our day: heart disease, cancer, diabetes, and Alzheimer’s disease.